What makes every eCommerce business successful? High sales and loyal customers. But it’s not an easy thing to achieve. The technologies become more sophisticated together with the customers’ demands. So, it’s high time to implement new tools and stand out among the competition. 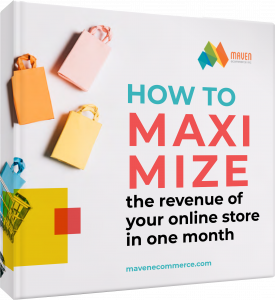 Your guide on maximizing the revenue is within 1 click only. Discover what’s inside. Get inspired. Implement.